VC Dejargoned is a 2 day program giving entrepreneurs a complete understanding of the capital raising process. 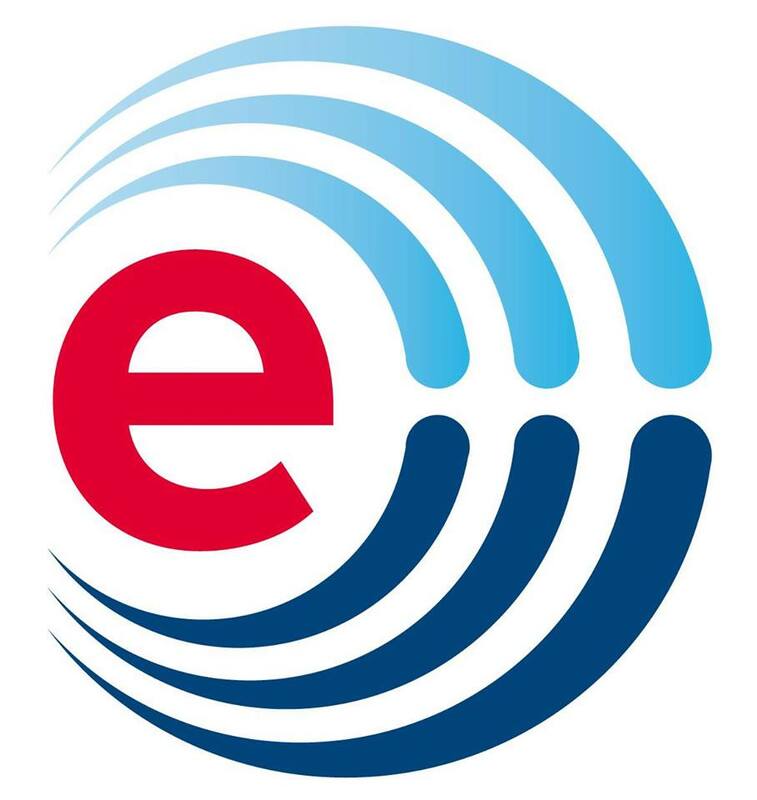 Be it preparation of business plan, pitching, valuation, due-diligence or termsheet; this program is aimed at giving entrepreneurs a holistic understanding of how to raise capital. No high level gyaan, but a power packed knowledge series designed by entrepreneurs, investors and investment bankers. 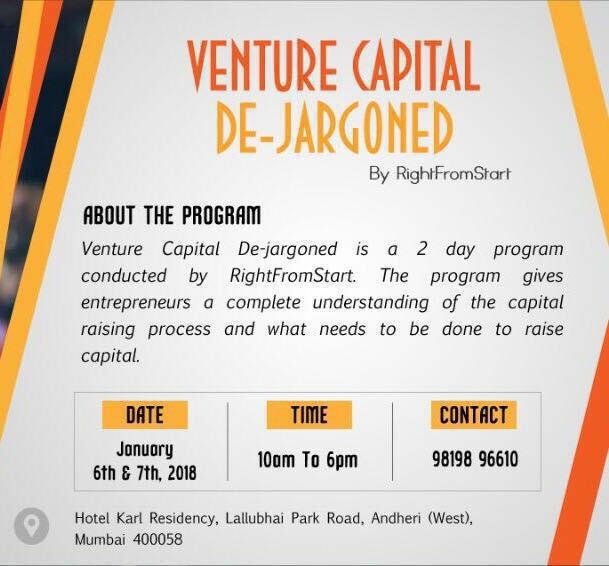 Date: 7th and 8th January 2018 Venue: Hotel Karl Residency, Lallubhai Park Road, Andheri (West) For detailed content and registrations, visit http://www.vcdejargoned.com or call on 9819577336. On registration, get a free membership to VCD Club that will give entrepreneurs frequent opportunities to pitch to investors and get their feedback as well as interact with successful entrepreneurs to understand their capital raising journey. Highly recommended 👆🏼especially the amazing case discussions on current Indian scenario .